Another great couple we were lucky enough to spend some time with. 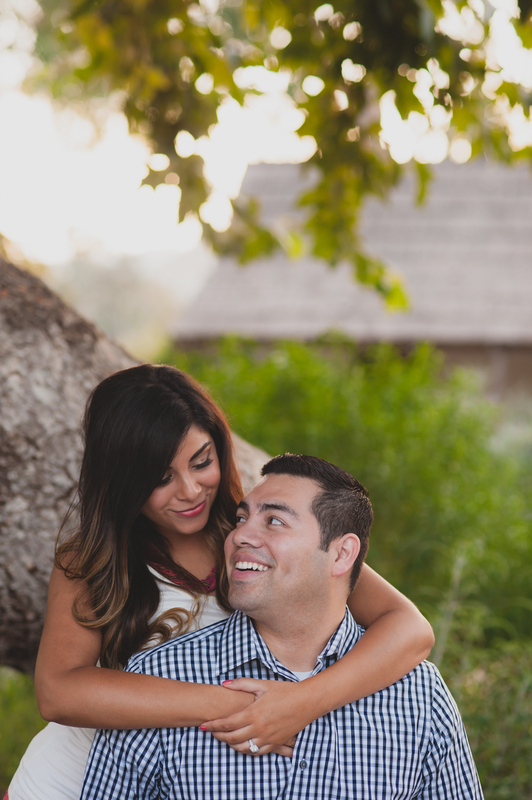 We walked around Los Rios District in San Juan Capistrano and got some pretty awesome shots that really show off how much these two love each other. Can't wait to shoot the wedding next May! Click through and check it out!